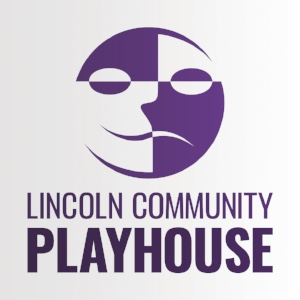 Mission: To positively transform the lives of individuals and profoundly change our community by providing the finest quality theatre experience in both process and production. Theatre changes lives. For the past five years, the Playhouse has been privileged to be the first replication site of The Penguin Project. This unique program pairs children with special needs with peer mentors. It has made a positive impact on the lives of Erik Betts, 13, and Trey Anderson, 11. Erik, who has autism, has been an artist in The Penguin Project for the past three years, playing major roles including Troy in High School Musical Jr. This is Trey’s first year as a mentor. Although they go to the same school, they met and become friends through The Penguin Project. Trey says he and Erik work great as a team. One night, Erik developed a nosebleed at the end of one of his scenes on stage. As they were trying to stop the bleeding, Trey realized he had to step forward and take Erik’s place on stage.